How easy would it be if you could travel and not worry about expressing yourself in another language? If the prospect of creating new sounds and words doesn’t appeal to you, then maybe travel is not for you. That may sound harsh, but the whole point of traveling to a different country is to experience a new country and culture and this includes the language. A key aspect of understanding a culture is through language and if you expect tourists coming to the US to speak English, you should be willing to try at least some expressions in the local language. Exactly for this purpose there are plenty of phrasebooks that can prepare you for your trip. It cannot be expected that you’ll be fluent in the local language, but the important aspect is to make an effort. At least be able to greet people, know food phrases and directional phrases. Most locals might switch to English when they notice you’re from out of town, but they will appreciate that you made an effort. You might prefer online phrase books, for example through Rough Guides,that can easily be downloaded or a pocket guide, available through Lonely Planet, that you can easily take along wherever you go. 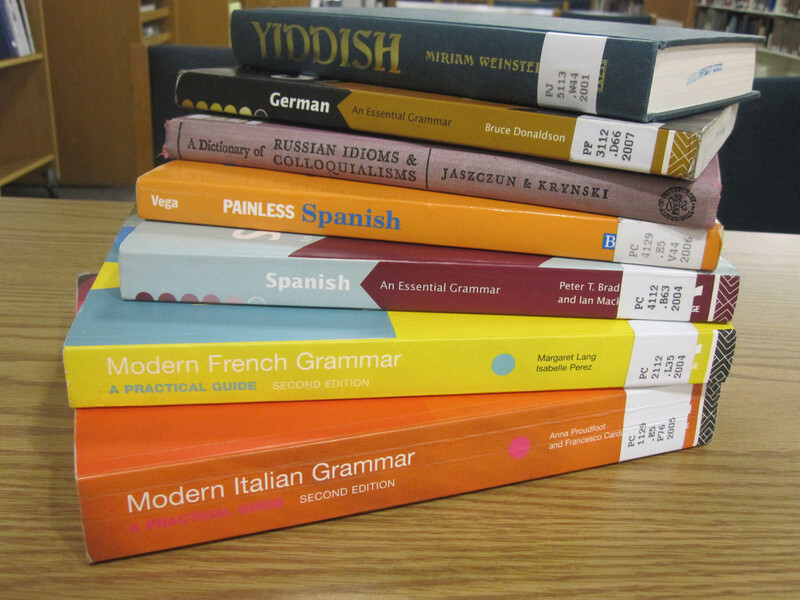 Of course, these are not the only places to get phrase books that can also be found at your local book store or library. If you prefer to learn a language more fluently, check out my article on where to learn languages.